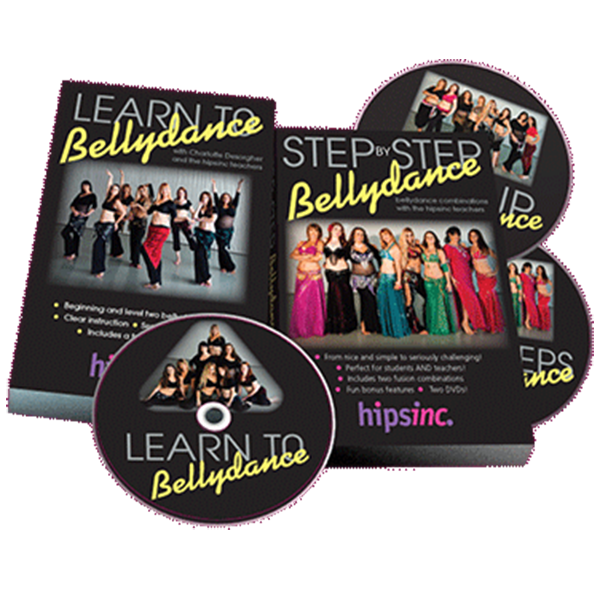 Here at Hipsinc we say that bellydance is the best fun you can have keeping fit! 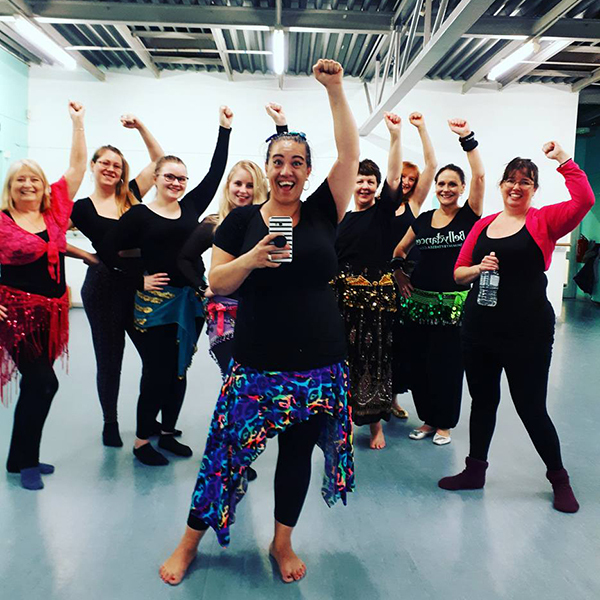 With friendly, welcoming classes, fantastic teachers and enthusiastic classmates, you’ll learn a captivating new skill, raise your spirits and meet new friends. 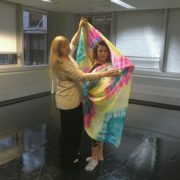 Like so many of our students you might just find you get totally hooked! 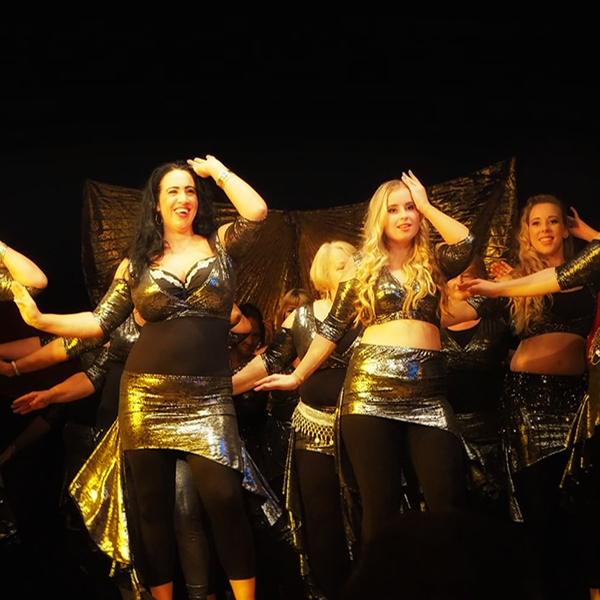 Bellydance is a beautiful dance from the middle east. 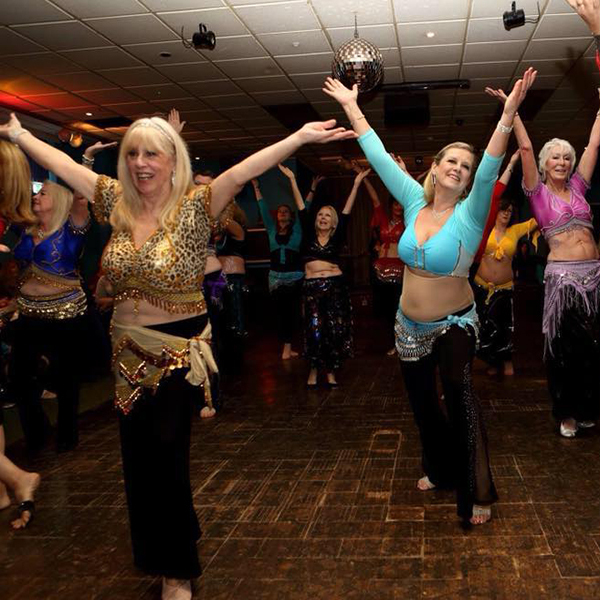 The movements are sensual, joyful and make women feel wonderful! 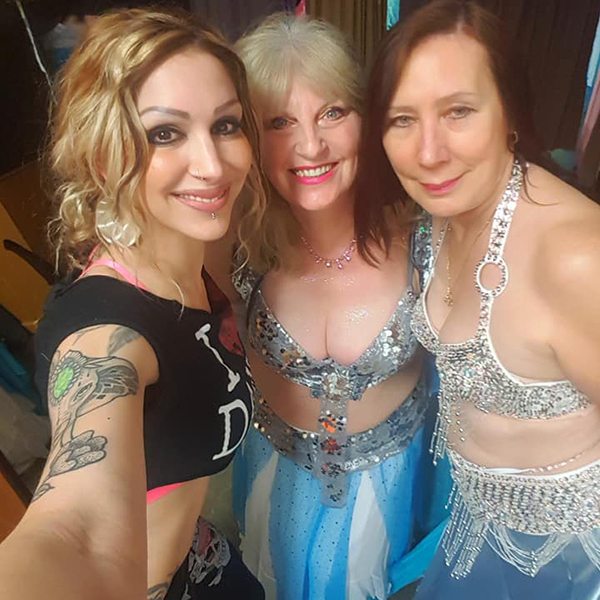 Bellydancing can trim your waist, soothe your frazzled mind, build your confidence and bring you new friends. 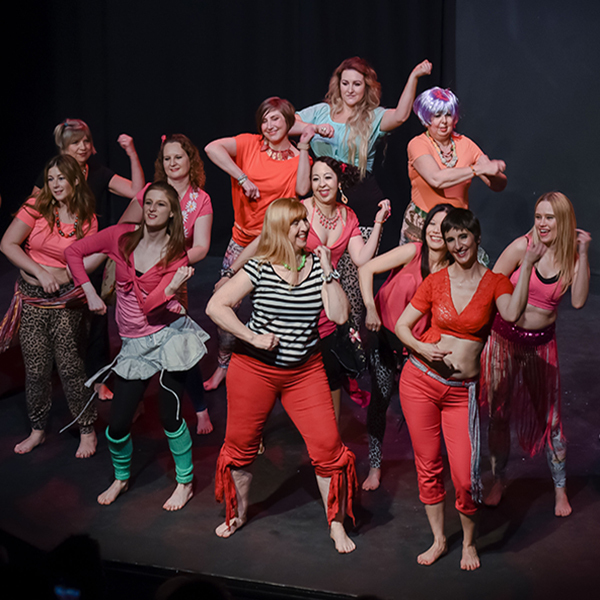 It’s a marvellous hobby and a great, fun way of keeping fit. 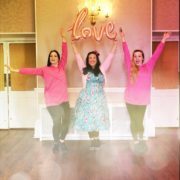 These two unique personalised mentoring programmes with Charlotte Desorgher and world famous star Aziza of Montreal are aimed helping advanced and professional dancers achieve their aims – whatever they might be. 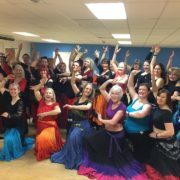 A unique monthly bellydance club aimed at all levels of dancers. 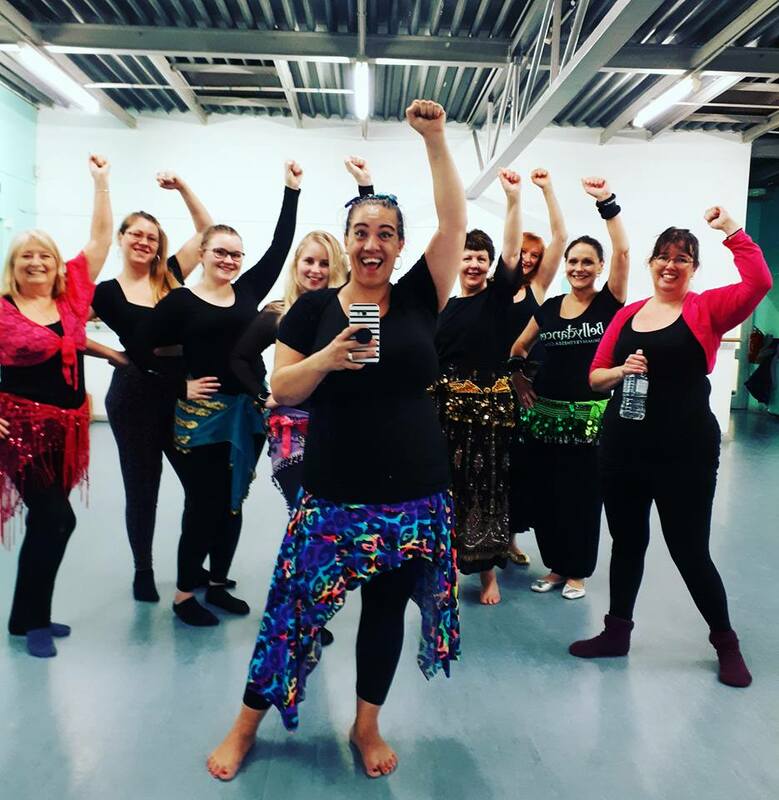 There’s a new workshop every month, brought to you by teachers from all over the UK and the emphasis is on fun, approachability and variety. 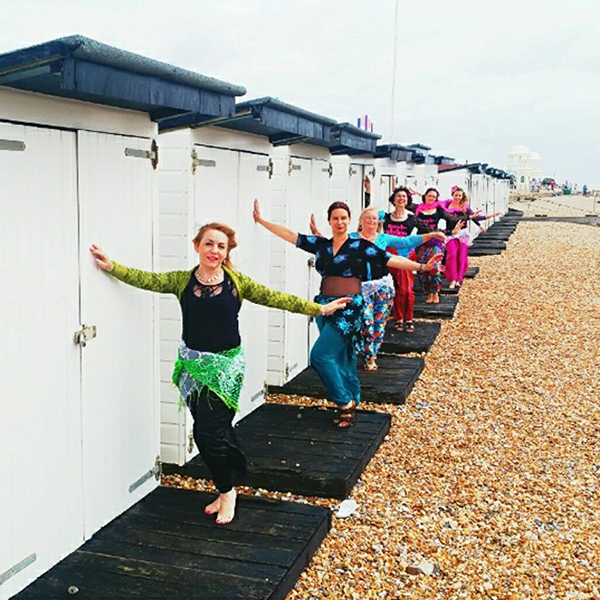 A brilliant seaside bellydance weekend set in beautiful Battle, East Sussex and brought to you by Hipsinc’s Chloe. 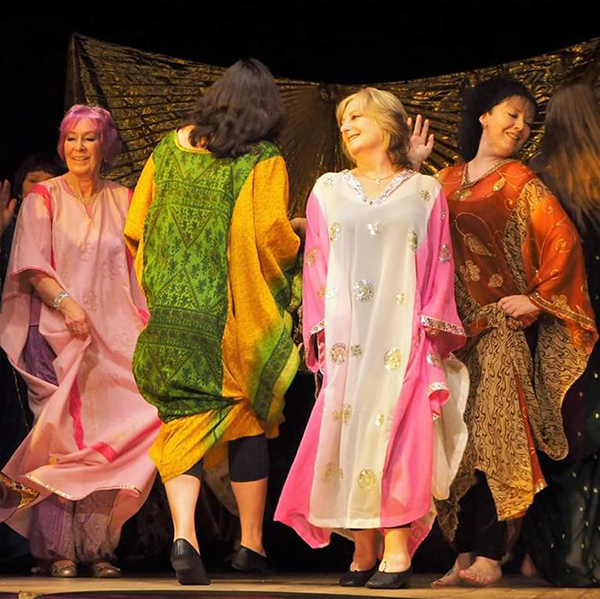 This wonderful weekend is a sell out every year!